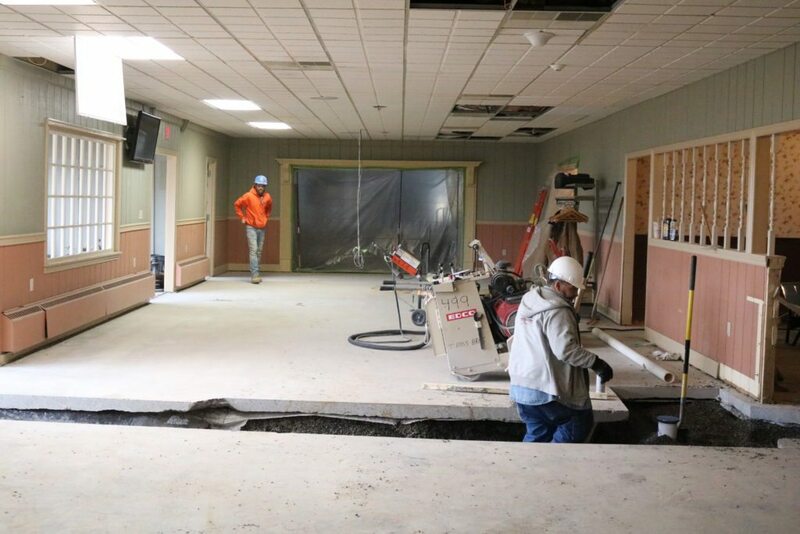 LEWISBURG — Renovations are underway at the Country Cupboard Restaurant and Gift Shop in Lewisburg. T-Ross Brothers Construction is redoing the entrance hallway and cafe at the Country Cupboard. The restaurant and gift shop are still open while the renovations are completed. We will post progress pictures as the work is completed at trossbrothers.com. The post T-Ross Brothers Construction is renovating the Country Cupboard appeared first on T-Ross Brothers Construction, Inc..